Single Family Home This is a great income property. 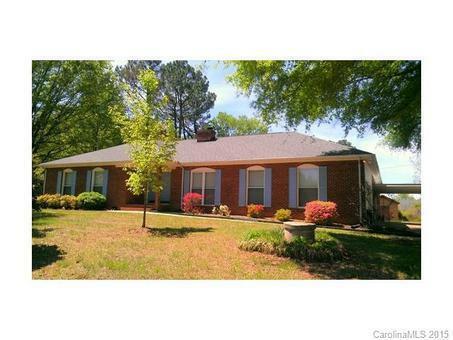 The all-brick four-bedroom ranch has 4 bedrooms and 2 bathrooms and sits on a large lot in a quiet neighborhood near I-485. 2-car attached garage plus 3-car carport. New roof, new furnace, new water heater. Shed/workshop with electricity. Additional 1,000 sq. ft. guest-house with separate entrance.